What’s on the outside comes from within. While the considerations that went into the design of The Kingdom Cathedral are countless, the goal is quite singular, when you first take a look at it you should feel the “WOW Factor“. The design aesthetic of the Kingdom Cathedral makes the statement that the standard which we have as a church is not just world class, but “Kingdom” class. For us, the design is an outward expression of the same values we’ve held dear for more than 25 years. The new Kingdom Cathedral design was inspired by the shape of the letter ‘V’; the universal expression of joy, happiness, victory and triumph, which is simply an interpretation of the things we’ve always believed in. The two great arches are quintessential to the sense of arrival and achievement of the much anticipated and long awaited new home for New Life Covenant Church…. Jabula!! Large entrance and exit doors will welcome you to the outer auditorium which will be comprised of a walk through mall with restaurants, boutiques and a bookstore. These will usher you into the Main auditorium which will be endowed with seating offering both a comfortable posture and commanding view of the main stage. Capacity is only one of its capacities. There’s ample space between each row of seats to ensure that nothing hinders you from hearty dancing in praise or humble kneeling in worship. Kingdom Cathedral architects have designed the main auditorium not just for versatility but with an enormous capacity for spontaneous change so that an immersive worship concert can be held on a Saturday night followed by a seamless Sunday morning worship service. Intriguing lighting which is more in tune with the human eye will be elegantly employed, the result: A feeling of total connectedness, and that you are right at home. Ultra high definition images will be delivered using crystal clear displays while high-performance speakers will deliver equally impressive surround sound and perfect acoustics through out the auditorium. Other facilities within the building include subcommittee rooms, a children’s centre, offices and boardrooms. The story of our vision for a magnificent church center, which has become known as Kingdom Cathedral, has a different beginning for many people. For the person who has just joined our ministry, Kingdom Cathedral begins at the point we are now – about to embark on the construction phase. For some it is longer – to 2004 when we first had a team of architects build a model of the building for New Life. For others it is after our eviction from our original home at Samora Machel known as New Life Temple. But, for Chichi and myself, Kingdom Cathedral begins way back….the year we got married. 1982 was a momentous year. We got married in that year, Zimbabwe was a growing nation and I was pastoring full time at New Life Temple. But our world changed that year. I had a dream one night, in which God revealed to me that Chichi and myself would pastor a 10,000 member congregation. The dream was so clear – the building I saw looked like a fan, with 6,000 seats at the head of the fan, and 4,000 seats as the tail. It was shocking – literally. Now at the time, I had never heard of a ministry in Africa that commanded those numbers. But Chichi and I knew that this was God showing us our future, and we believed that at some point in our ministry lives we would have what God had shown me.As years progressed, Chichi and I changed a lot, as people do when they grow. We left the United States organization that had served as our covering and began Jabula New Life Ministries International. Our church was exploding in the city. We began exploring the possibility of building a larger facility. I began pursuing Mr. Peach, who helped us procure our current building plot, in order to purchase a piece of land. Nothing came of it though. Then a major changing point in our lives occurred in 1998. In that year, Chichi lost her dad. But also we, as New Life, lost the property in Samora Machel Avenue. The organization we had been with sued us for the building, and had us evicted from the property. As a church we could have counter-sued the organization, but God spoke clearly to us that we should “sow the building, in order to reap the city”. And so Chichi and I did not fight the eviction, and our church essentially became homeless. It was in that trying time, on a run in the neighborhood, that God gave me a vision of a church building that looked like a key, and God spoke to me saying “I’m giving you the key to the city”. And that is how the key design, which so many are familiar with came about. We began in earnest to plan and design the building. 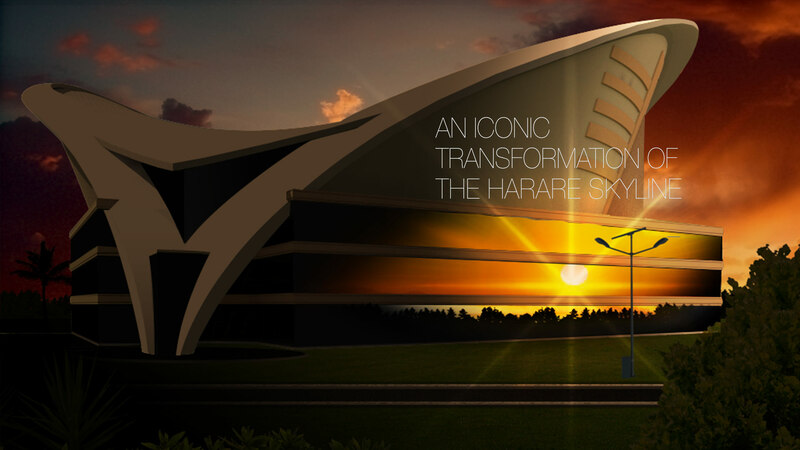 A team of architects under the auspice of Pastor Philani Ndlovu, designed and modeled the “key” design that has become known as Jabula 10K. In 2004, we began initiating the project in earnest, raising funds and soliciting support for the project. In that time, we had found our land and had begun the negotiating the purchaser terms of the agreement. The land was located in Eastlea, opposite Tendeseka Park. In an ironic twist, well a God twist, the location of the land is in the same vicinity of the building we lost in 1998. The agreement was at such an advanced stage, that we as a church paid in excess of two hundred and eighty five thousand American dollars to repair Boundary Road, which is the access road to the land. We had momentum and believed that this was going to happen. However, Zimbabwe as a nation was experiencing some very difficult economic crisis with devaluation of the Zimbabwean currency and hyperinflation out of control. These circumstances forced the ministry to be very prudent with money, purchasing fixed assets as quickly as cash came. It made saving and investing for the building very difficult. The culmination of the crisis came in 2008, when the Zimbabwean dollar seized to exist. In that period between 2007 and 2008, New Life Covenant Church lost the equivalent over one million American dollars it saved as Zimbabwean dollars over night. The reserve that we had for Jabula 10K did not exist anymore, and we had to start over on the project. We begin fundraising again in order to build the “arsenal” for the project. The 10K team gave us a number of deliverables that we as NLCC had to meet. So that is our project, our dream, our belief. Jabula 10K has been a work in progress since 1982, but Chichi and I believe, that with the support of “Kingdom” people and God’s guidance, we will finish the work God started in us so many decades ago. So join us, partner with us, and support us in any way you can. We believe and know we will build this and complete our cathedral – “KINGDOM CATHEDRAL”. The Kingdom Cathedral is going to bring a Kingdom sensation to fruition with nothing lost in translation. 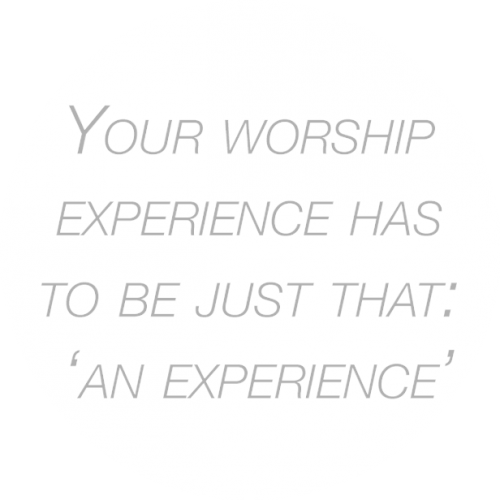 It will go above and beyond “ just a church service,” because it is designed to be an Experience. The exceptional collaboration of power praise and worship, power prayer, power preaching as well as the friendly and welcoming spirit of our people ensures that Kingdom Cathedral delivers an ultimate and unique experience. We here at NLCC have a vision of “Kingdom” Transformation – Transforming People, Transforming Nations – and this vision will be experienced at our new facility. Thank you so much for your prayers and support of New Life Covenant Church. You are personally invited today to become a partner of the Kingdom Cathedral building project. If you have any contributions you would like to make in kind please get in touch with us using the following contact details.